"The 4th Year Peñarancia Fiesta Dogshow will be brought to you by Superman Kennel Petshop in partnership with the Mayon Kennel Club, Inc. With the cooperation of Naga Dog Lovers Club. 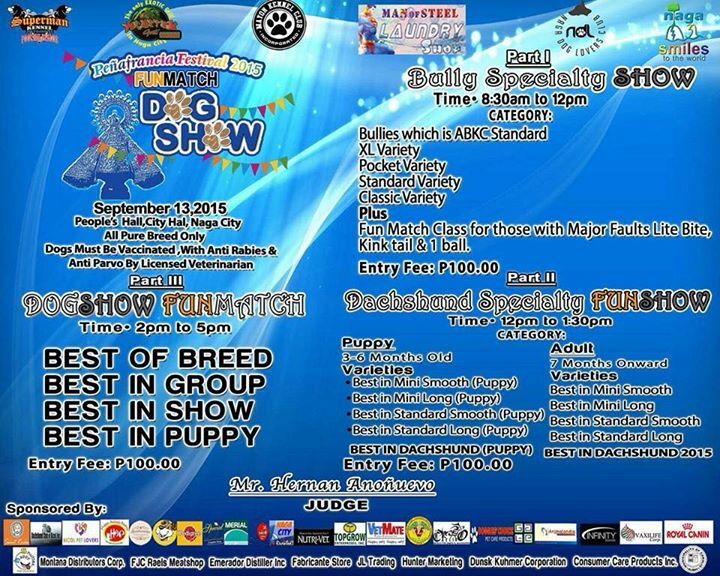 We are all inviting those who would want to be a part of the said event to Sponsor us (dog foods, show vet Fee, hotel accommodation and airfare of our judge, trophies, tarps and man power.) 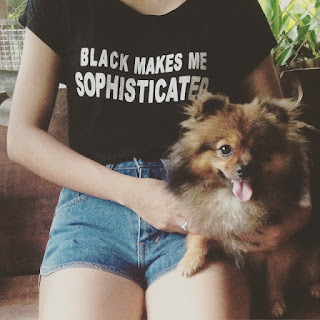 To all individuals, groups, business establishments who are dog lovers and willing to help you can PM me and send me your logo .. the final layout will be posted last week of Aug. 2015 Hurry!!! If you can help, do it now and once again make this event a success. Thank You. " 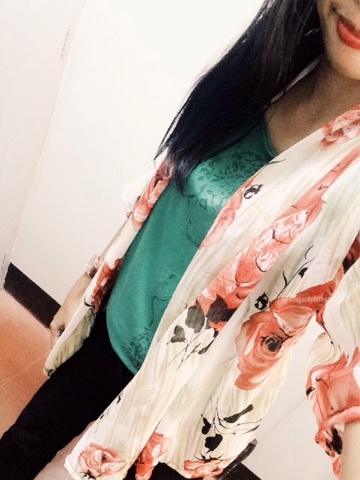 For inquiries please message Joemari Dizon on Facebook. 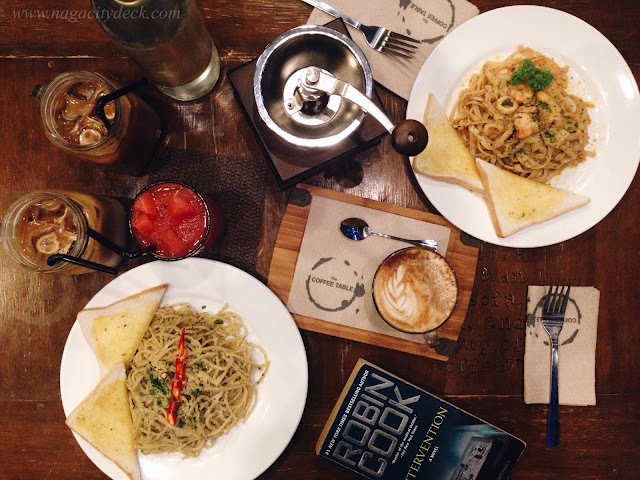 Naga City - Themed and artsy coffee shops dominate our city at this point in time. 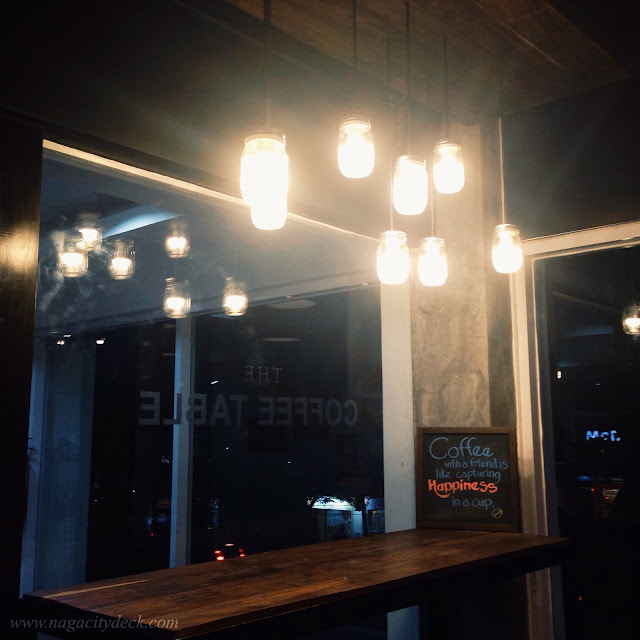 Yet another coffee shop here in Naga has recently opened along Liboton Street now called M.T. 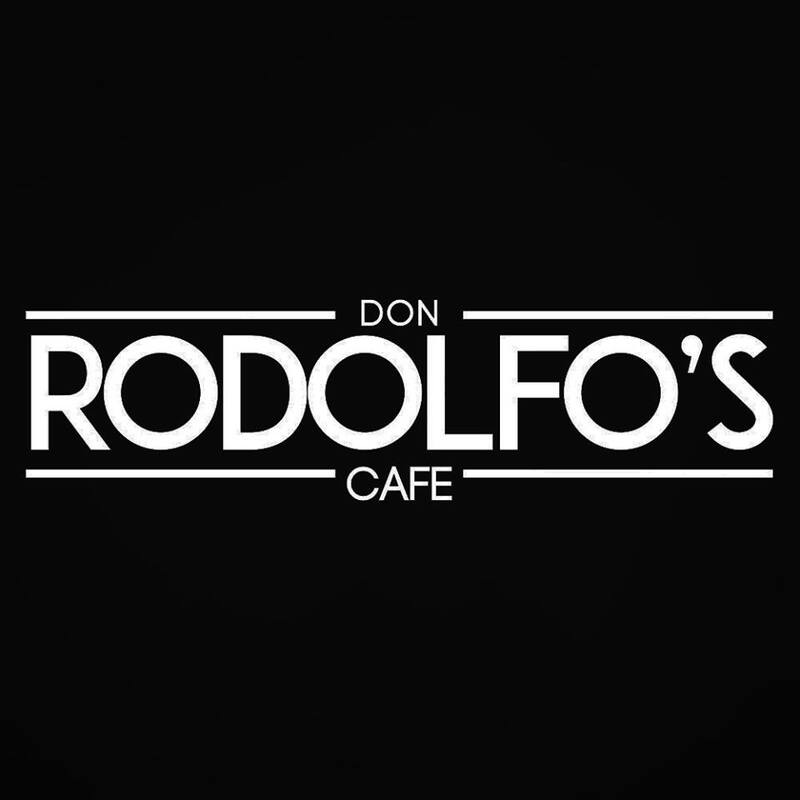 Villanueva Avenue in the name of Don Rodolfo's Cafe (DRC). The cafe, was named in memory of the owner's father. This coffee shop is perhaps a small and quaint place but it looks spacious on the inside. Minimalist and blossoming art. 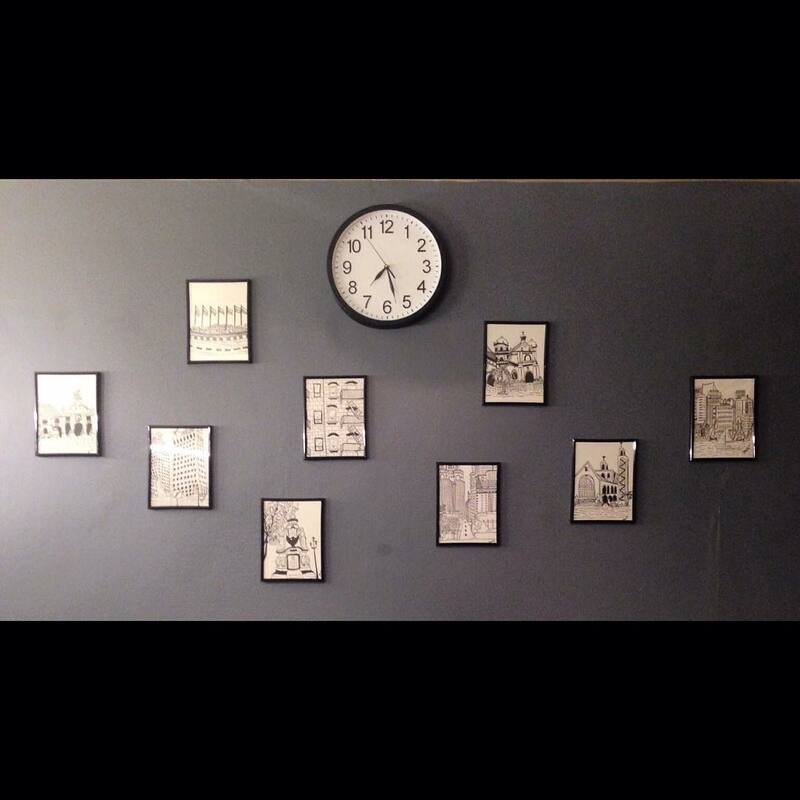 The cafe is L-shaped with at least 5 dominant spaces for a specific artwork. The art in is a combination of minimalist type, modern calligraphy, doodle artworks, an allotted space for throwback of events and future events plus a freedom wall at the back of the cafe. No wonder that this cafe will also be evolving through time. 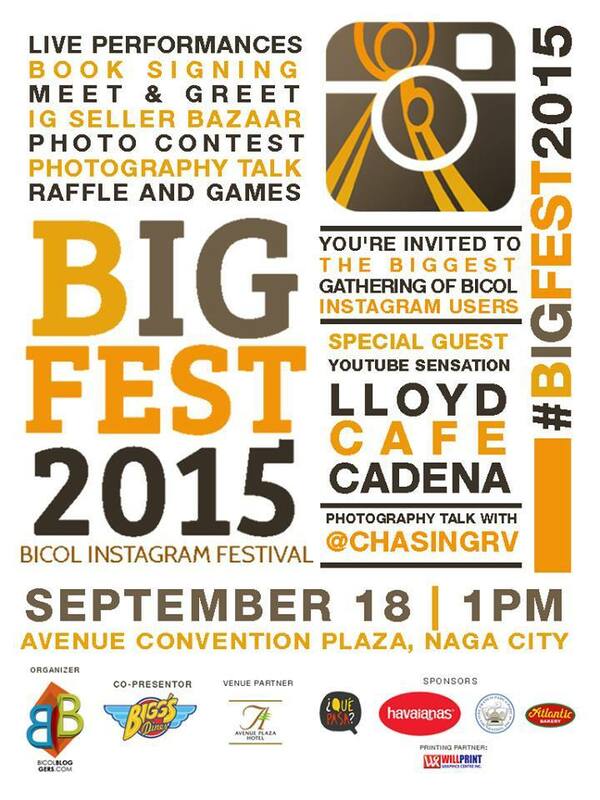 Time for Naga. Because I am passionate about Naga and everything in between. This will be my favorite corner. 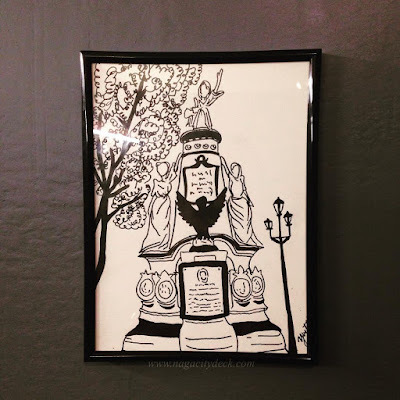 To name a few of the landmarks on frame are: The big three churches Basilica Minore, Peñafrancia Shrine, Naga Metropolitan Cathedral, plus the Rotunda and Plaza Quince Martires. 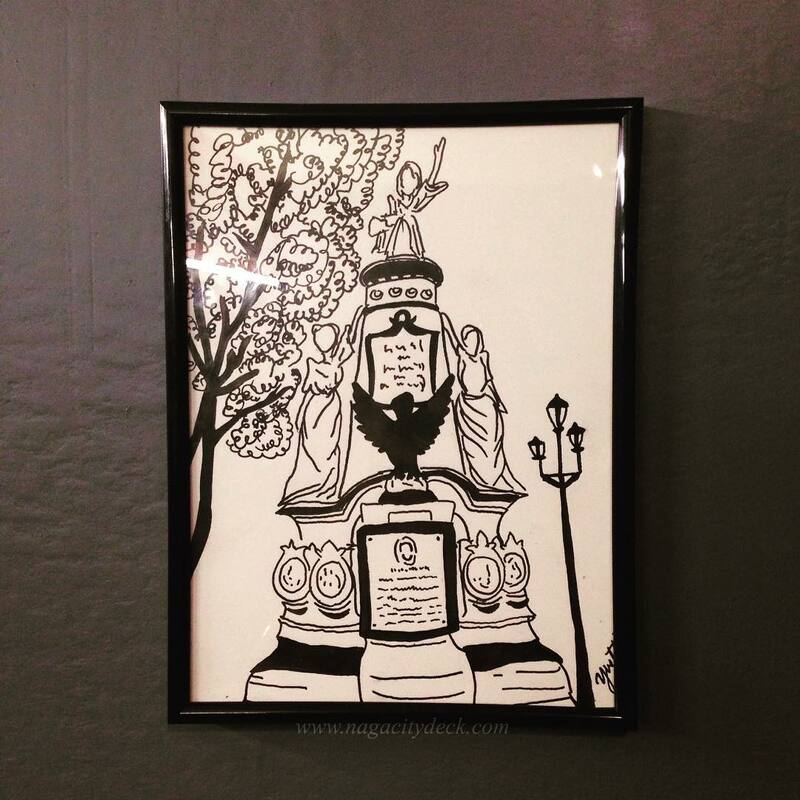 Framed artworks by @yvetteducut showcasing mostly of the landmarks of Naga City. 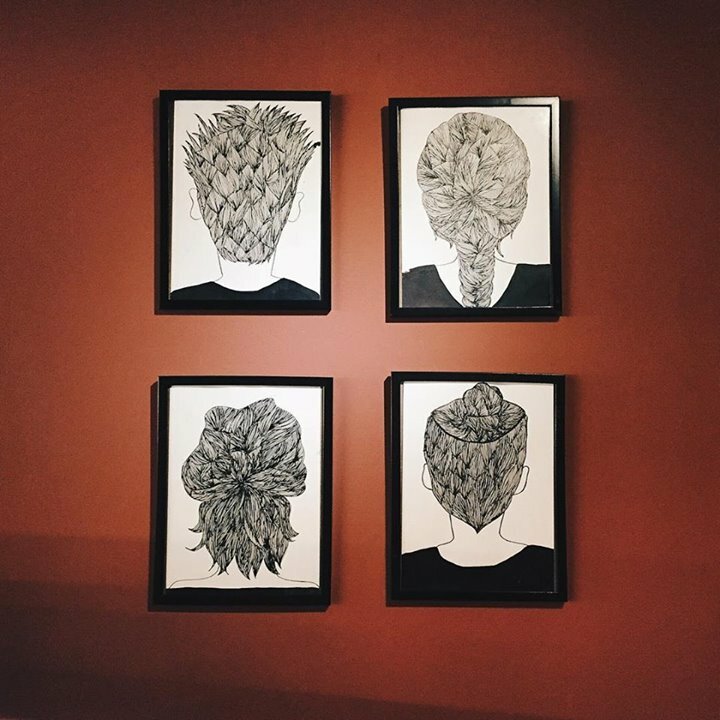 A very unique framed and drawn hairstyles by the same artist @yvetteducut. There's no other cafe or restaurant in Naga City with this kind of art. This actually comes in eight frames, I'll leave the next four for you to discover. 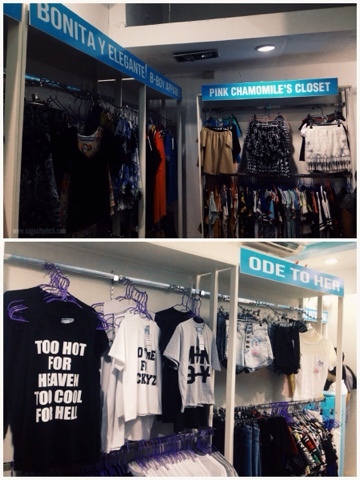 The huge wall art with quotable quotes and motivational lines were also hand painted by Ms. Yvette. Strike a pose on the couch and have it as your background. (See photo above). Just a few weeks ago, Lei Melendres and girlfriend Marso Ya, both famous doodle artists came to Rodolfo's for a live doodle art session and these are the finished artworks. On the left is by Marso Ya which somehow looks like a "Beanie" (instead of a genie in a bottle) having a coffee break. 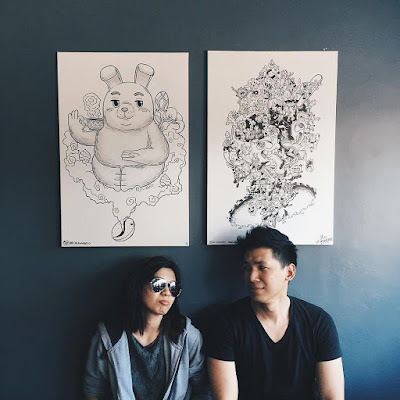 On the right is Lei Melendres' awesomely detailed artwork that you have to see for yourself. 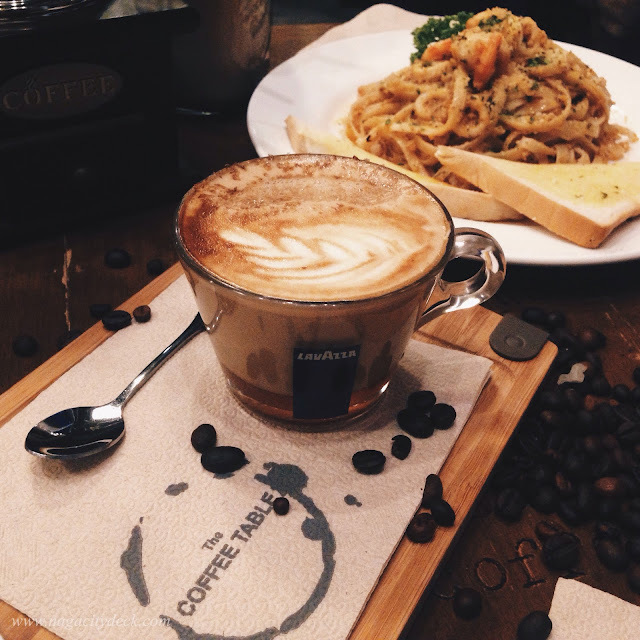 So do visit the cafe. 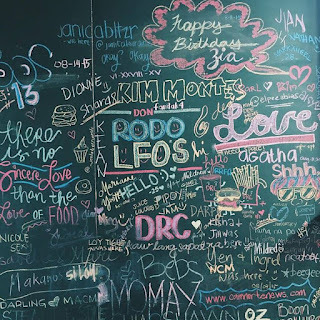 Freedom wall, can be erased but not forgotten. This part of the cafe is hidden, not unless you need to go to the comfort room, then you'll pass by this board full of expressions. Once the board is full, then it will be erased. But don't you worry, because the owner sees to it that it is document. 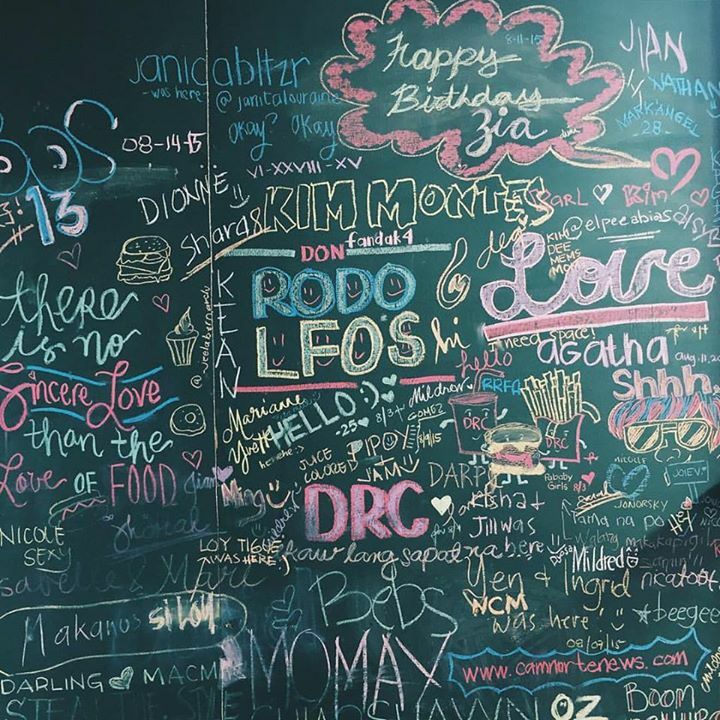 Aside from this board, Rodolfo's Cafe has a guestbook for you to scribble and doodle on. 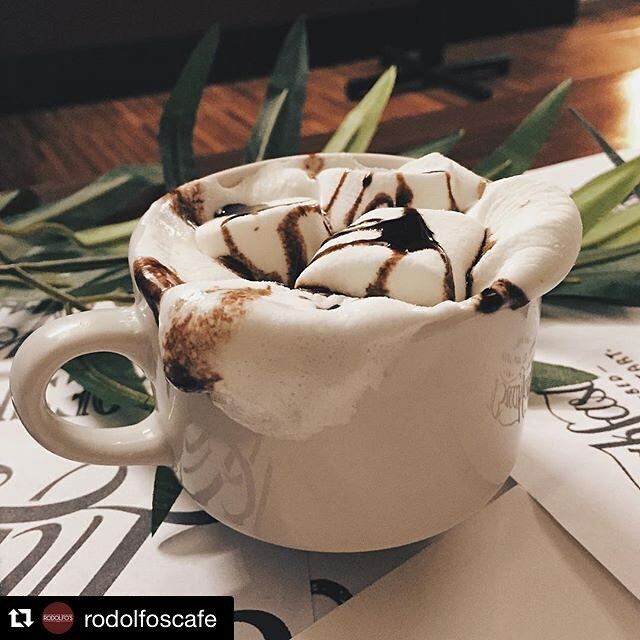 Just follow Rodolfo's on Instagram @rodolfoscafe because they regularly post and feature your contributions. 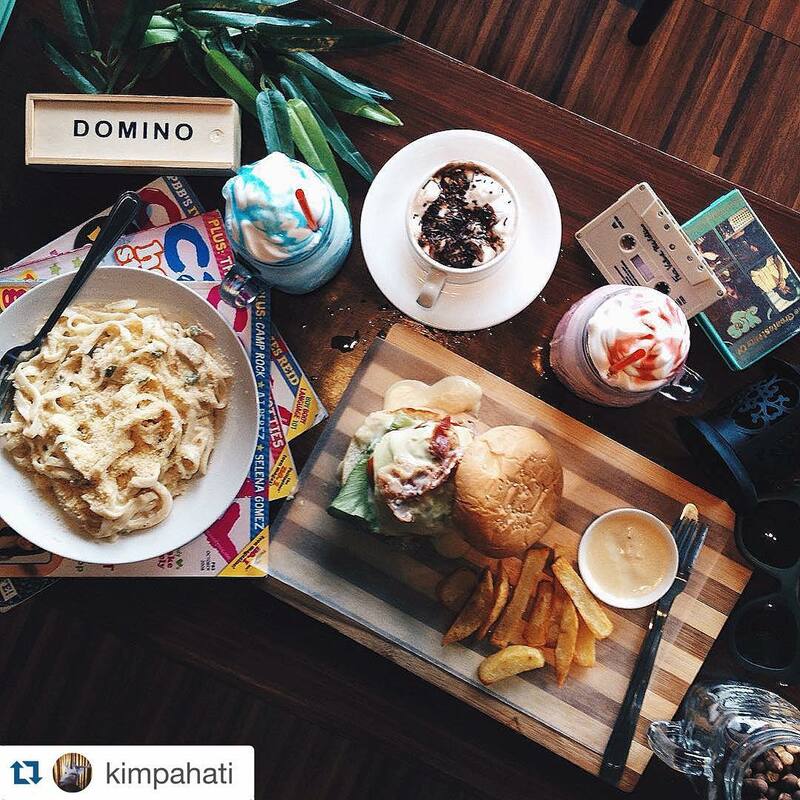 Smores, Sisig Pasta, Burger, Fries, Cinamon Roll, and Choco Heat for the Frap. These would be personal favorites at Rodolfo's Cafe. Just a few weeks ago, DRC introduced a new product, a Black Burger. Very intriguing right? 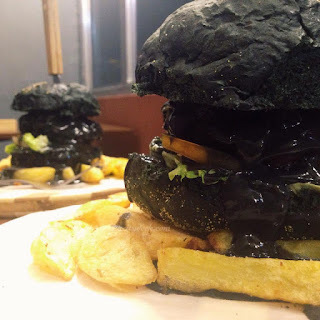 As of writing DRC is the only cafe serving Smores and Black Burger. 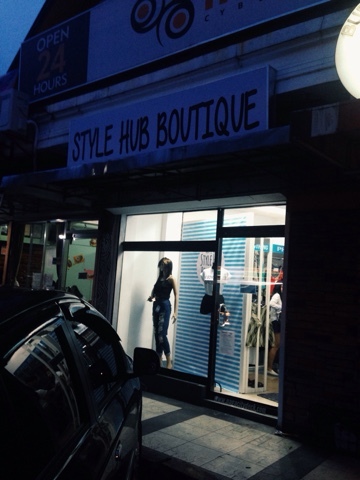 Another first in Naga City. The Choco Heat is actually sooo Bicol, it kicks in a little spice on your palate. You can always request for level of spiciness if you're not much of sili person. 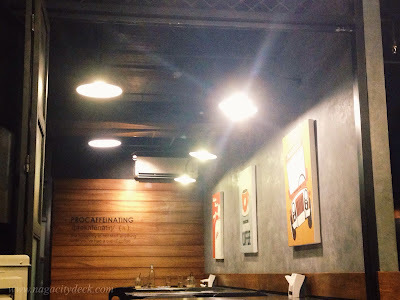 I still have to try a few more dishes from DRC, so come on join me as I discover more about this cafe. 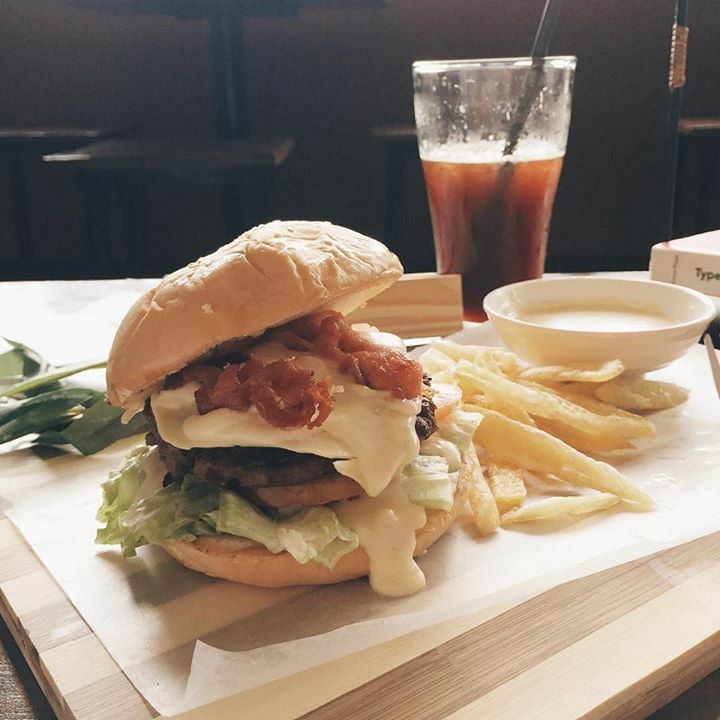 Burger with Iced Tea and Fries for P179. The cheese sauce will make it even more delicious! 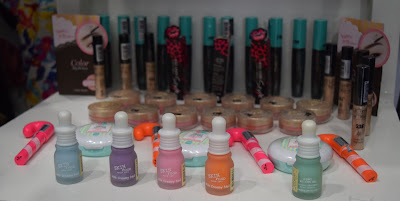 Read more about HERE in my latest DRC post. 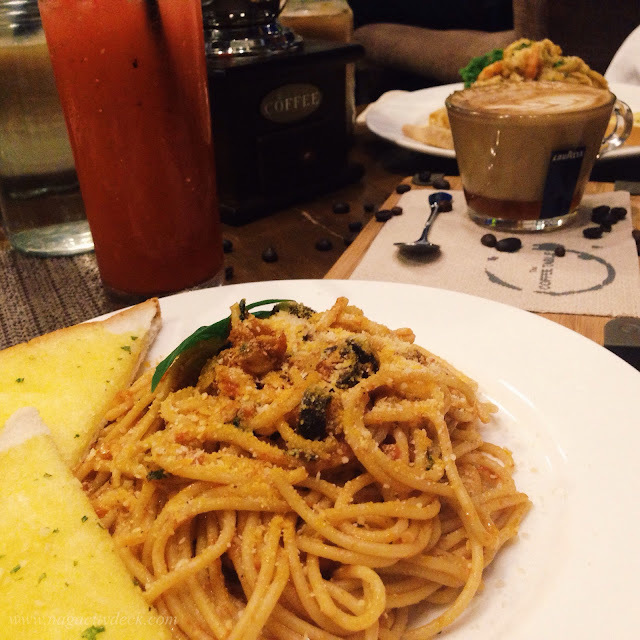 DRC also serves other pasta like: Tuna Carbonara, Rodolfo's Pasta (DRC's signature pasta) and Burnt Butter. For the fraps, DRC serves fruit based and coffee based. Iced tea and hot cappuccino is also available. Budget for this cafe would cost around P100 to P200 per person depending on the pairings you will do. The Fraps are in mason jars, but not just a mason jar, it's actually bigger than the usual. So serving size is good. Cheese Sticks are not really sticks like the ones wrapped in lumpia wrapper. These are for the win! And of course a cup of coffee will not be complete. 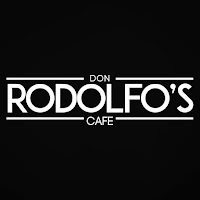 Rodolfo's Cafe also serve hot coffee. 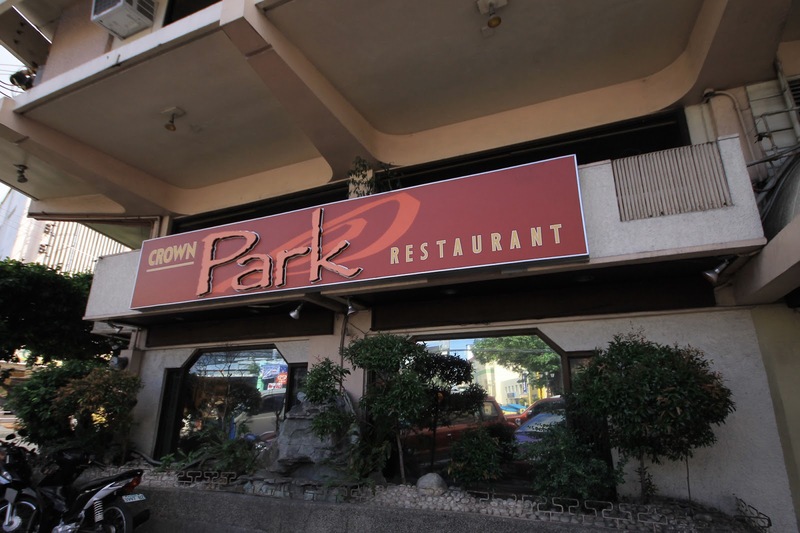 Naga City - The Crown Park Restaurant favorites just keeps adding and adding more Asian cuisines to their menu. 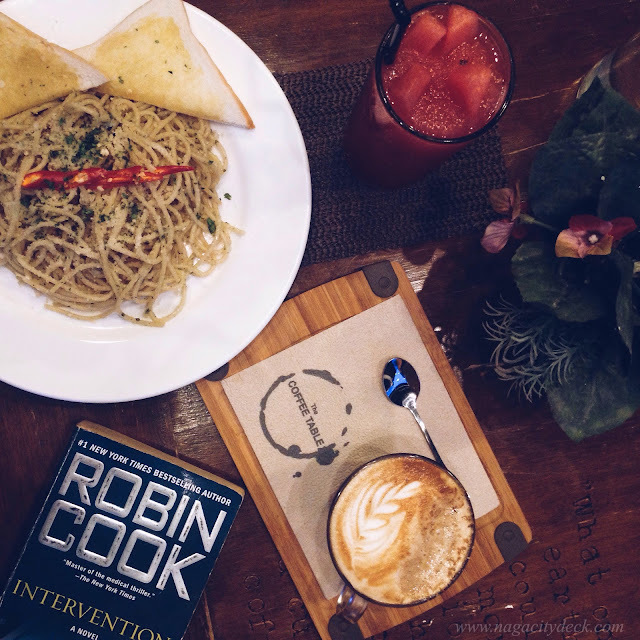 Just looking back at my previous post about Cafe Federico and The Park makes me admire how the food industry in Naga is flourishing. 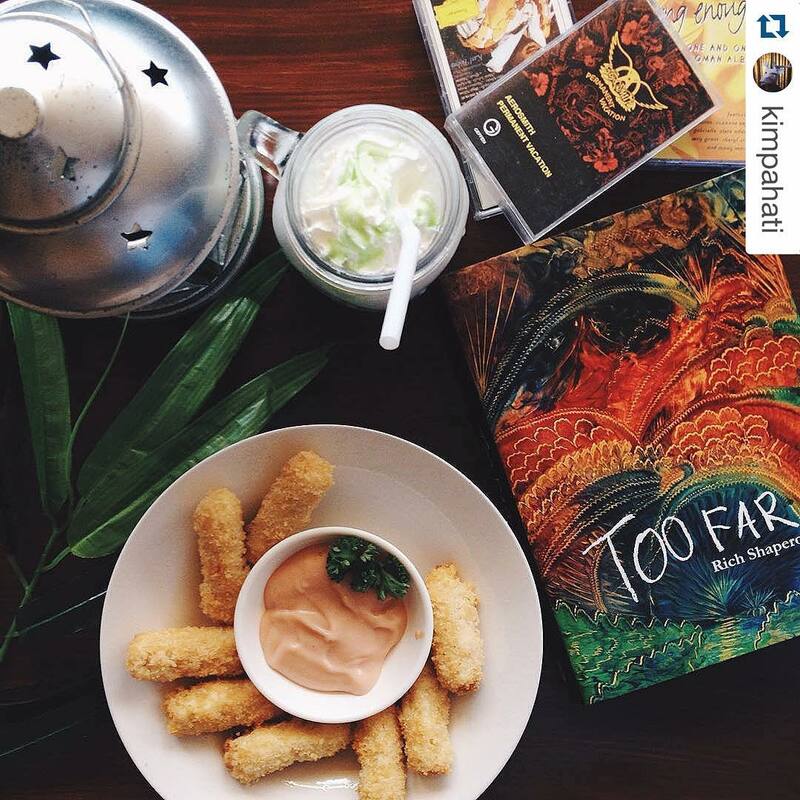 Naga may have passed by the stage of being a growing food destination. I think Naga has arrived to be a food destination here in Bicol because of the wide selection of restaurants catering to different palates of customers, local or foreign. 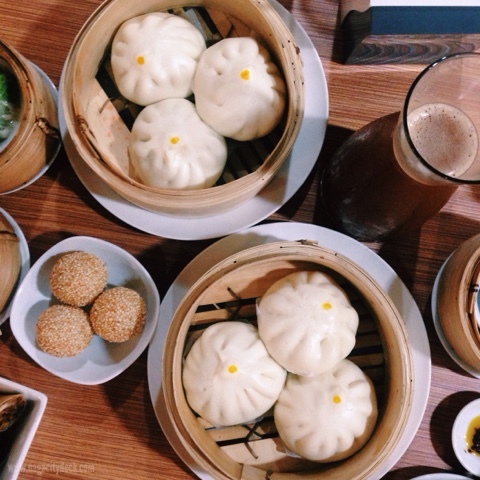 Buchi Buchi and Bola Bola Siopao for P100. Ball game. 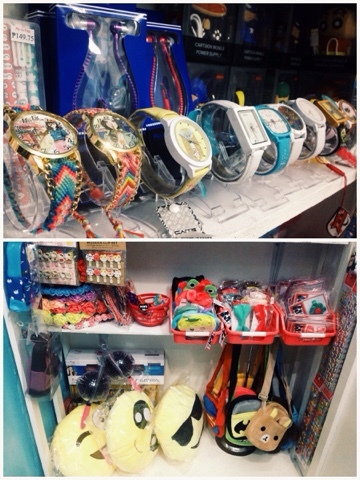 The Buchi-Buchi is surprisingly competitive with other Buchis out in the market. Even our Social Media Influencer @yvetteducut was able to taste one and surprisingly she liked it. According to Yvette she doesn't really eat Buchi even though it's readily sold in a fast food chain. Empress Siomai (left) at P90 and Japanese Siomai (right) at P140. 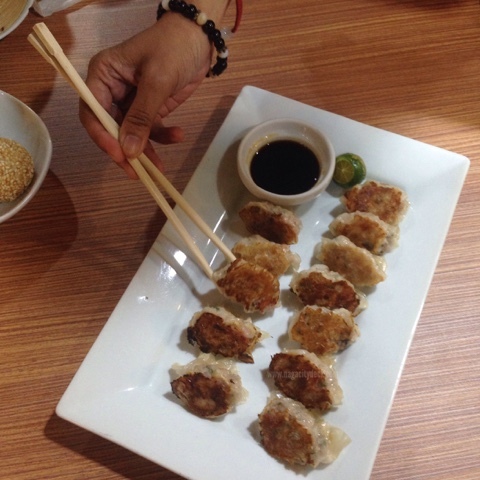 Not your regular siomai but definitely it is worth your every cent. This Empress Siomai is MUST TRY. I absolutely love the sauce that comes along with it when served. 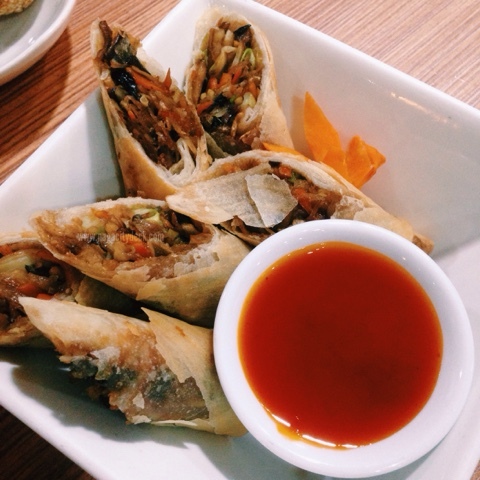 Spring Roll Vegetable for only P150. The slices are actually big and it comes in six. 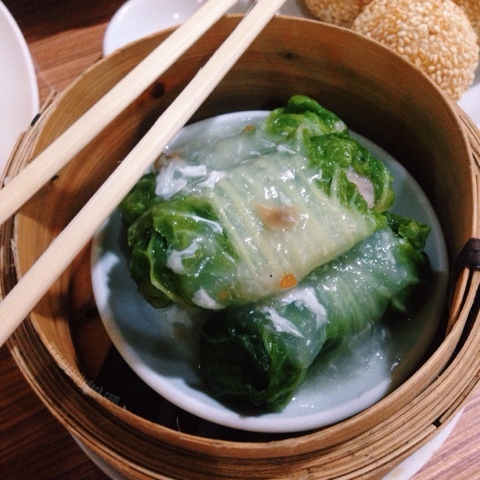 The roll is dense with vegetables and herb. 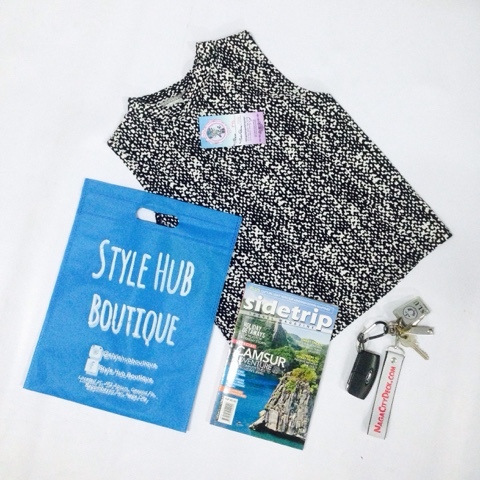 Not bad for P150 for sharing. Another MUST TRY, the Crown Fried Dumpling for P180 and comes in twelves. I must say this is very distinctive from the other regular siomais. 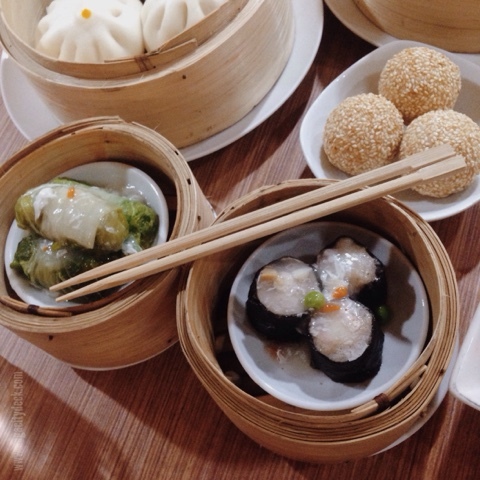 Together with the Bicol Bloggers, we all had these dimsums for snack but it felt like it was dinner. 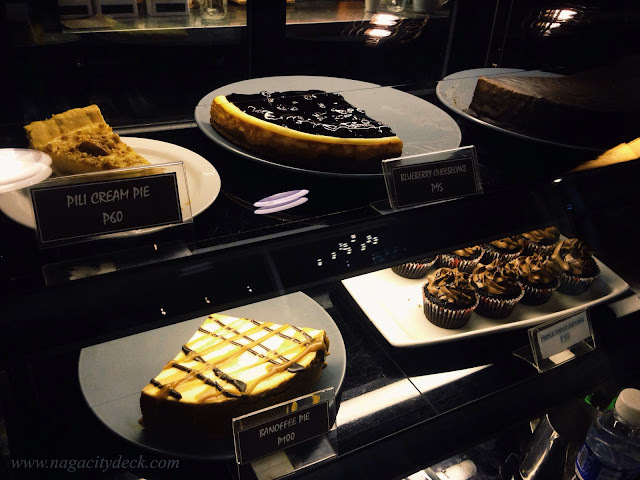 As of writing, these new dishes are only available at the Crown Park's branch at the New Crown Hotel in downtown Naga. Hopefully they can also serve this at the SM City Naga branch. These new goodies are really affordable. 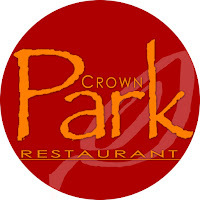 So what are you waiting for dig some dimsums at the Crown Park Restaurant now! Oops! Wait! 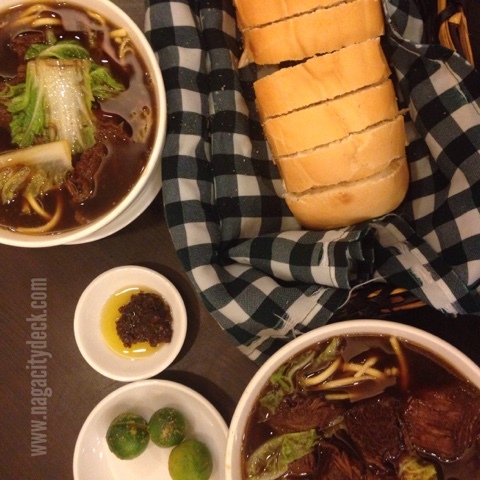 I just had to post this because this is an all time favorite of the restaurant, Beef Brisket partnered with Hung Ma Bread. 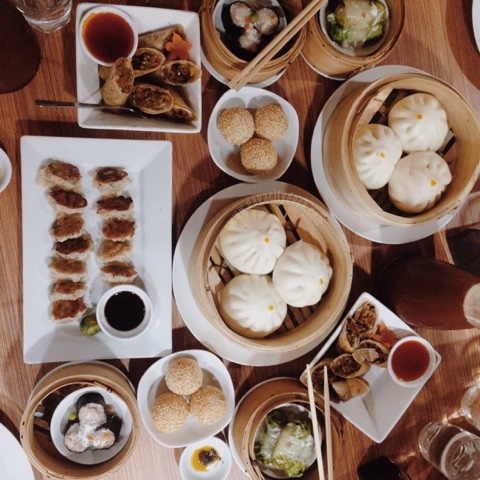 For other delectable Chinese cuisines, visit my previous blog post HERE. Live streaming link will be posted on this page. 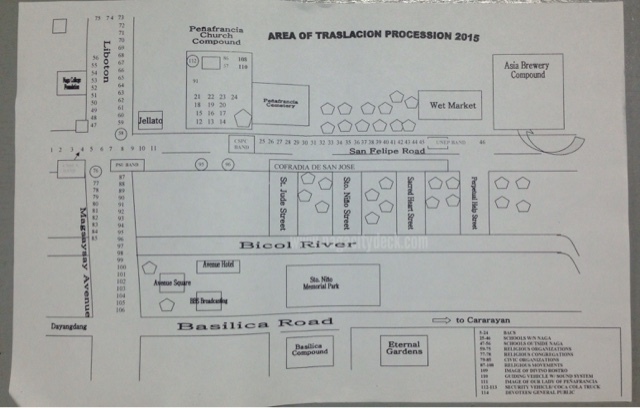 There is a possibility that GNN TV may air the Peñafrancia Festival Major Festivities. It was a fun day filled with games and interaction with instagrammers, digital influencers and bloggers. 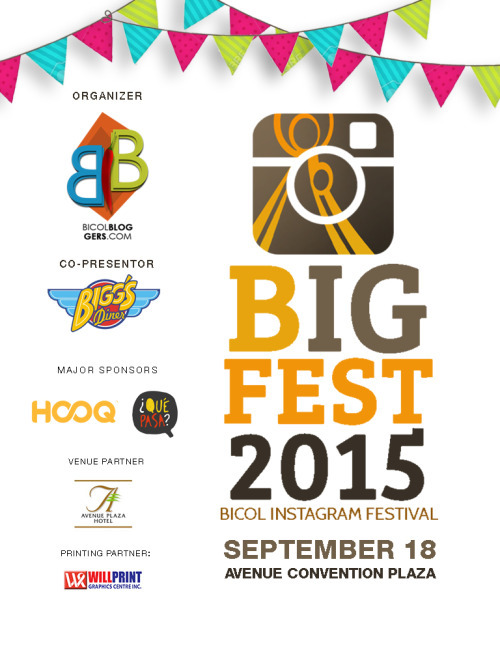 #BiGFest2015 was intended for all Bicolano youth and young professionals to visually share the best of Penafrancia Festival, Metro Naga and Bicol Tourism on their social media accounts particularly on Instagram during the whole month of September. 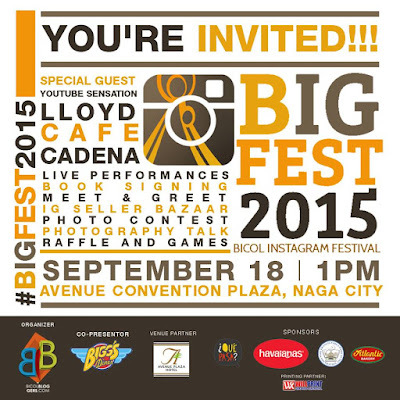 Online sensation, comedian and book author LLOYD CADENA of the very famous Llyod Cafe Cadena showed his enthusiasm to be part of #BiGFest2015. LC has 35,000 followers on Instagram, 88,000+ on Twitter, 729,000+ Facebook Fans, 250,000+ subscribers and almost 28 million views on YouTube. The whole venue was filled with laughter and smiles as Lloyd cracked a lot of jokes and stories. 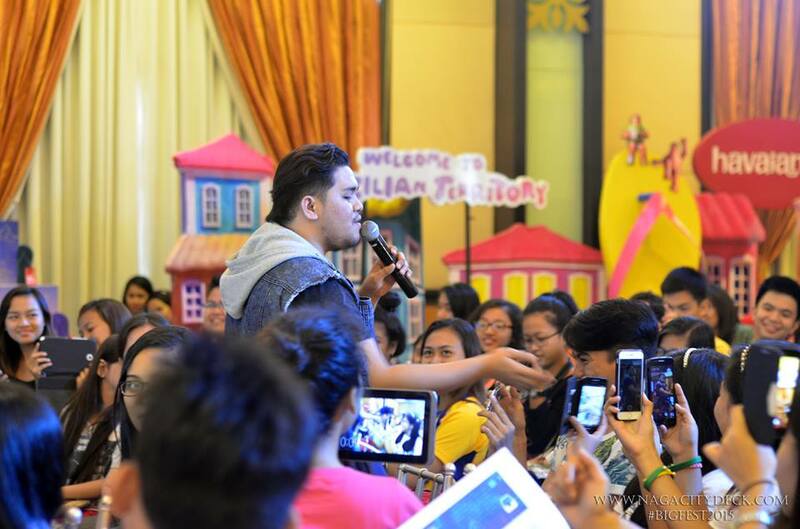 He was all out in meeting all the participants and having a selfie with him was no problem at all. 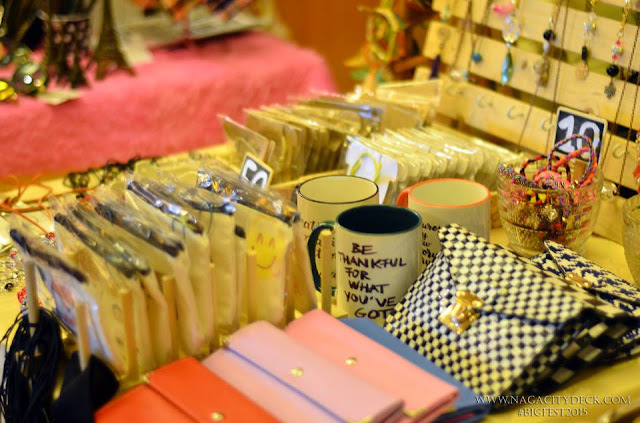 IG online sellers bazaar also paved its way to showcasing their goodies to the participants. 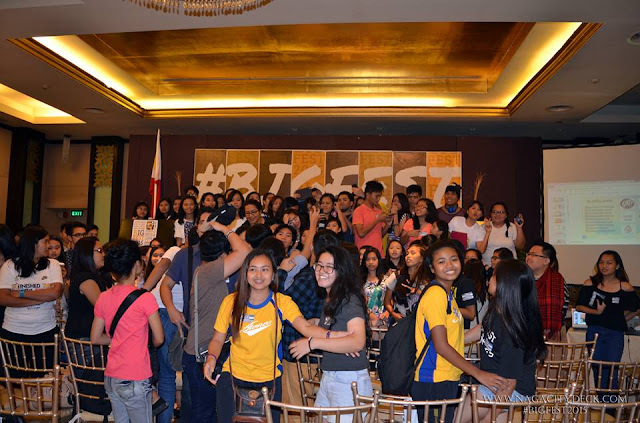 Participants had their tickets stamped and booths were ensured of visits from them. 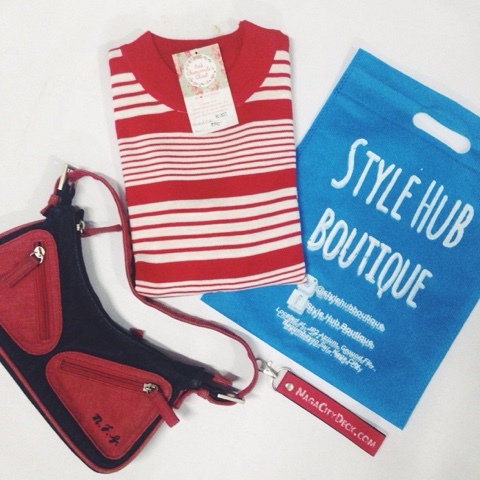 Participants who bought items from the IG sellers had their chance to win items too. 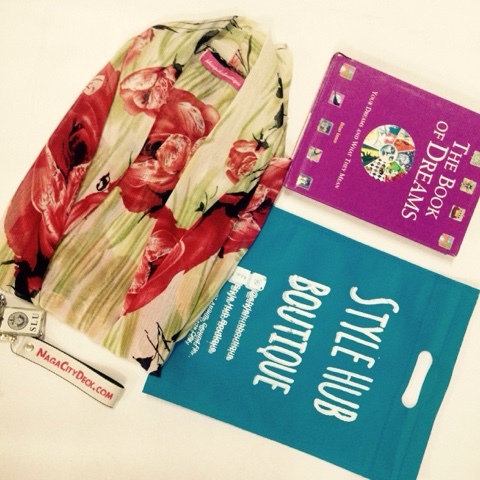 Indeed that afternoon was filled with a lot of prizes from our partners. SPECIAL THANKS TO OUR EVENT PARTNERS AND SPONSORS. 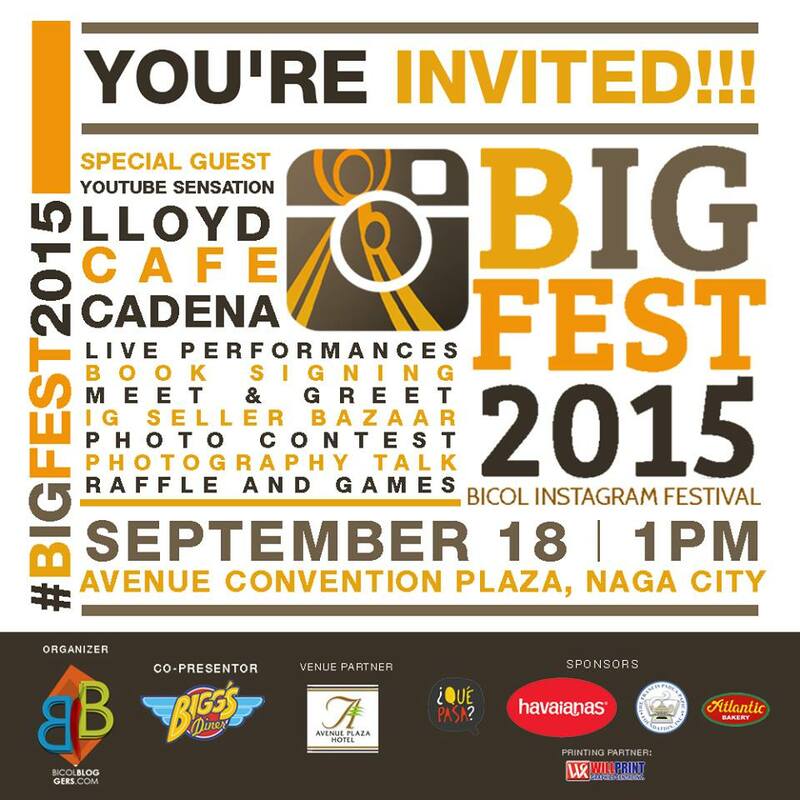 #BigFest2015 Co-Presented by Bigg's Diner Inc.
Sponsors: Que Pasa Naga, Havaianas, Pinoy Tech Blog, Francis Padua Papica Foundation and Atlantic Bakery. Special thanks to Provincial Government of Albay for touring Lloyd Cadena around Albay. 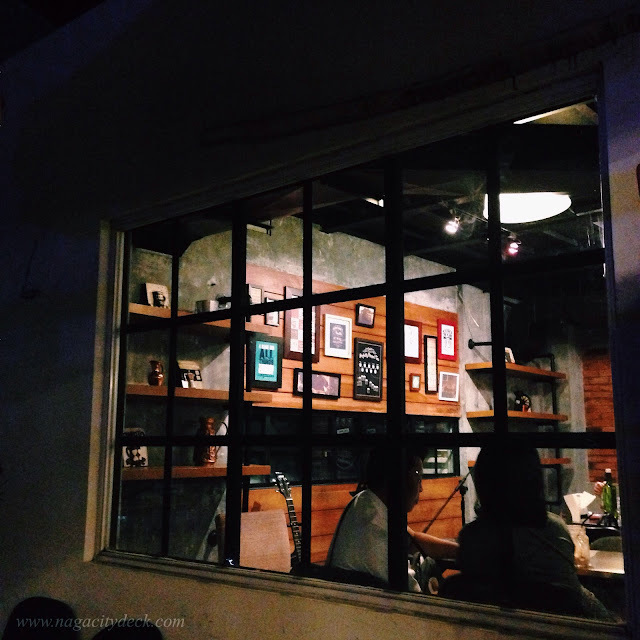 Naga City - Having lost count of the number of coffee shops in our city, this feature post is one of my personal favorites. 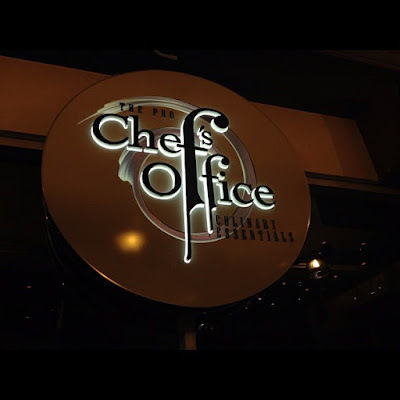 Three years ago, I have blogged about this shop's former brand, The Pro Chef's Office Culinary Essentials. Memorable as it can be, it was April of 2012 in time for NagaCityDeck's 3rd year anniversary when I first visited the place. 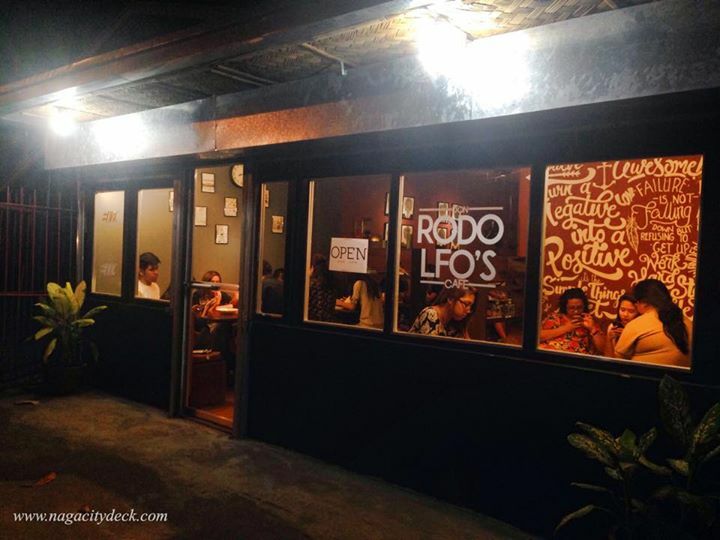 It was then the first culinary cafe and studio in Naga City and even in the Bicol Region. 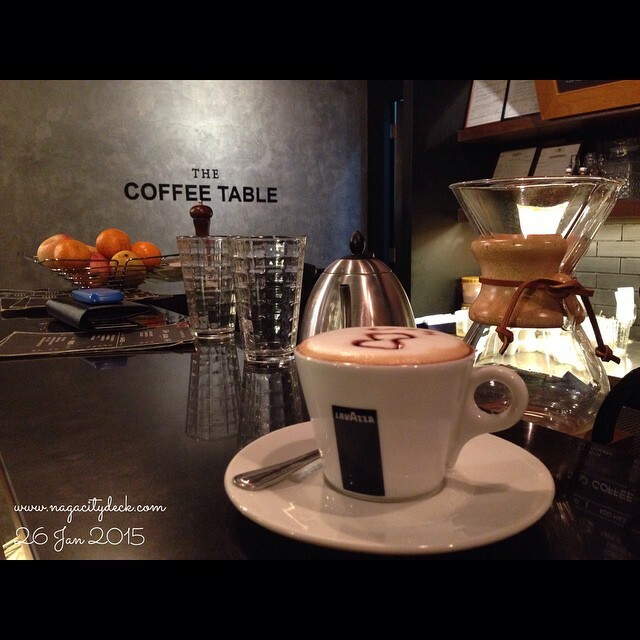 The coffee shop as a concept was similar like the others but the culinary cafe and studio was special about it. Time passed and perhaps Naga still lacks enough orientation towards the concept of having a culinary cafe (where guests could observe the chef cooking the meals and at the same time learn how to cook them). The kitchen/studio was high-end and beautiful but still it wasn't enough to attract the locals. Having the "culinary" concept makes it look a little bit expensive considering that Naga still has the provincial feels. Last year, was a troubled year for the owners, contemplating if they would close down or sell the business. 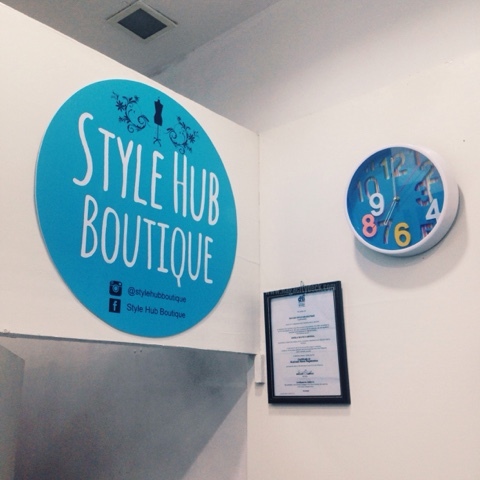 With enough patience and faith in God, the shop was re-branded as The Coffee Table (TCT), retaining the coffee shop and making the kitchen/studio an extension of the coffee shop suited for meetings and other functions. Casual industrial type of ambiance. This is how I can describe The Coffee Table. 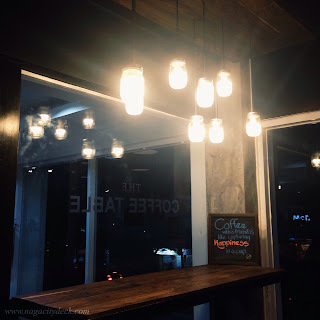 Books to read, high chairs, comfy couch, artistic frames dwelling on admirable coffee quotes and soothing light bulbs that reflect on the clear window panes overlooking a part of Naga's entertainment district, Magsaysay Avenue. I will still stood up to what I said before about the Pro Chef's, that if you want a quiet coffee time whether with friends or alone, this is the place to be. Crepe capital of Naga. TCT retained many of the dishes from the original menu. 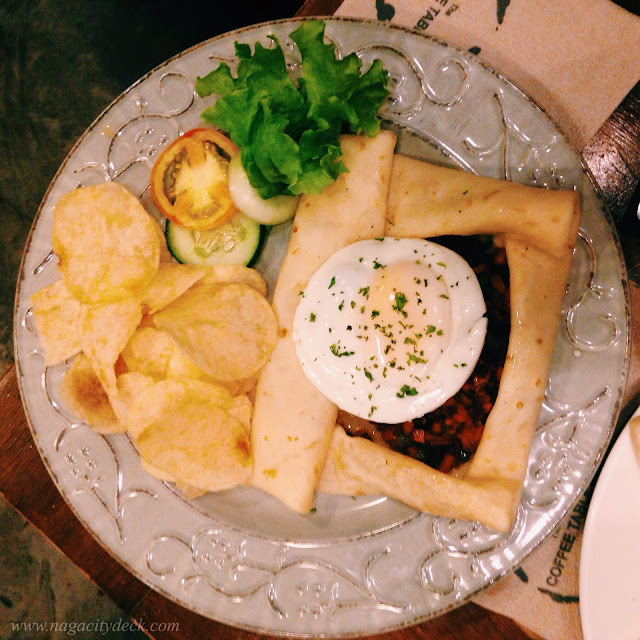 Famous for their pasta and sandwiches, but to top it all, TCT serves savory and sweet crepes. 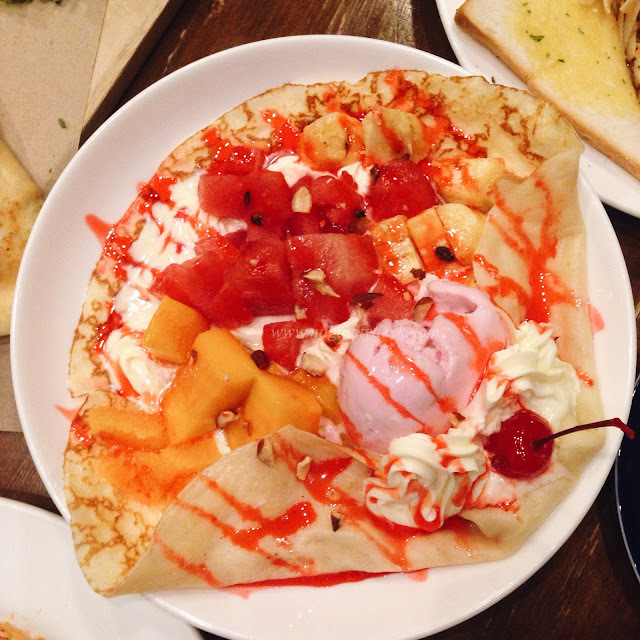 Crepe is a French cuisine, very thin pancakes made of wheat flour. 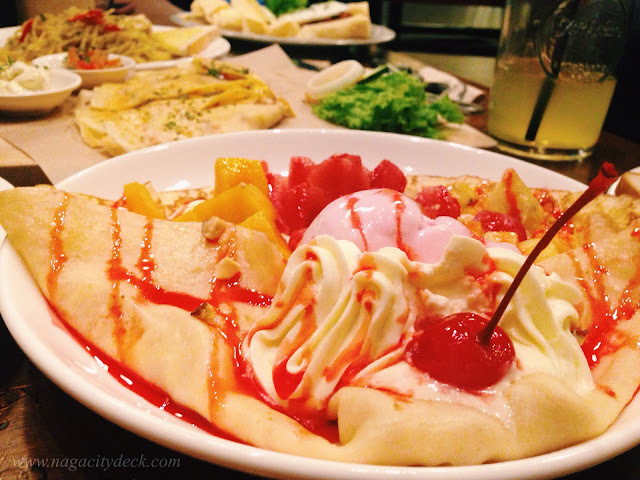 What's fun about crepes is that it can be served as an appetizer, a main course, a side dish or even a dessert. My personal favorite would be the Crepedilla from the savory crepes and the Fruity French for the sweet crepes. "Procaffeinating". Many can relate to this, it is the tendency to not start anything until you've had a cup of coffee. Find that wall inside the coffee shop for this is one of the most photographed corner of TCT. TCT has a Brew Bar, wherein you can choose the method on how your coffee will be prepared. Ask for Barista Gj and you can even watch him demo it. Chemex, French Press, Pour Over and Siphon are the methods you can choose from plus you can also choose the coffee beans (arabica, benguet blend, doc's blend and tct blend). 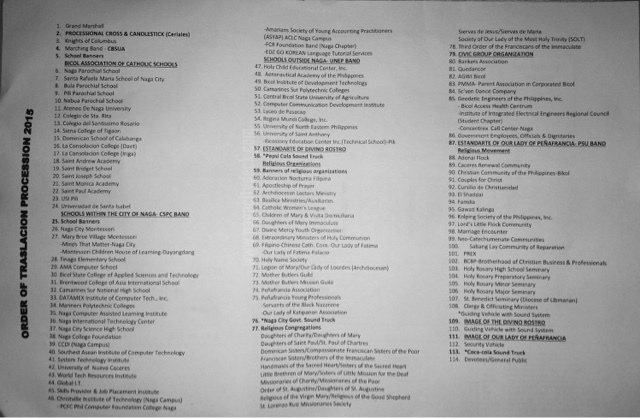 Shakes and other drinks at P45 to P135. TCT also serves All Day Breakfast Platters like pancake, french toast and hash brown served with 2 eggs, bacon and sausage for P120 to P150. 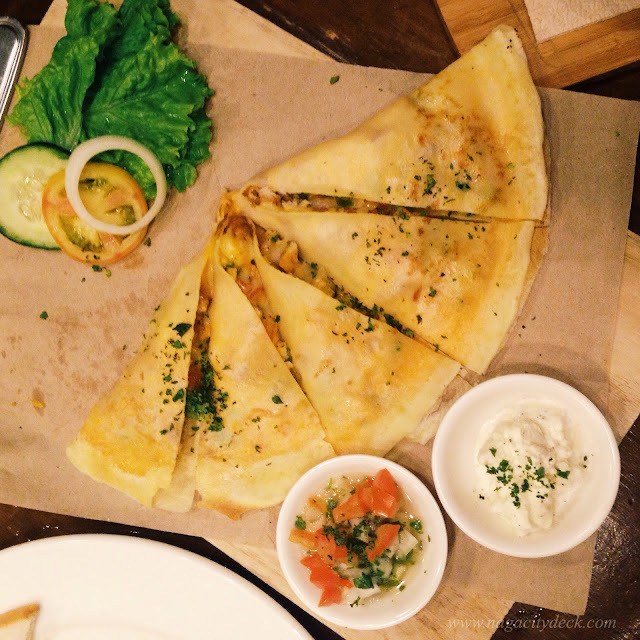 Savory Crepes starts at P145 to P175. Sweet Crepes at P95 to P155. Sandwiches starts at P55 only to P185. Pasta starts at P80 to P185. Service size? TCT is one of the coffee shops in Naga with ample serving size. 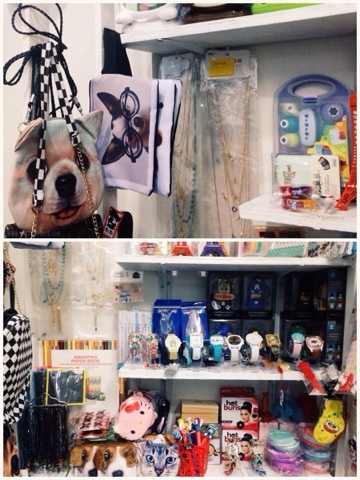 To be honest, everything that I have tasted in TCT is delicious. While the shop may be a "no rice" kind of food place, everything that they are serving complements the coffee they have. Most of the food are good for sharing, but by all means you can also eat them on your own. 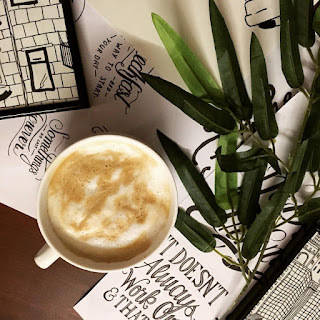 The baristas of TCT are as kind and accommodating as the owners. 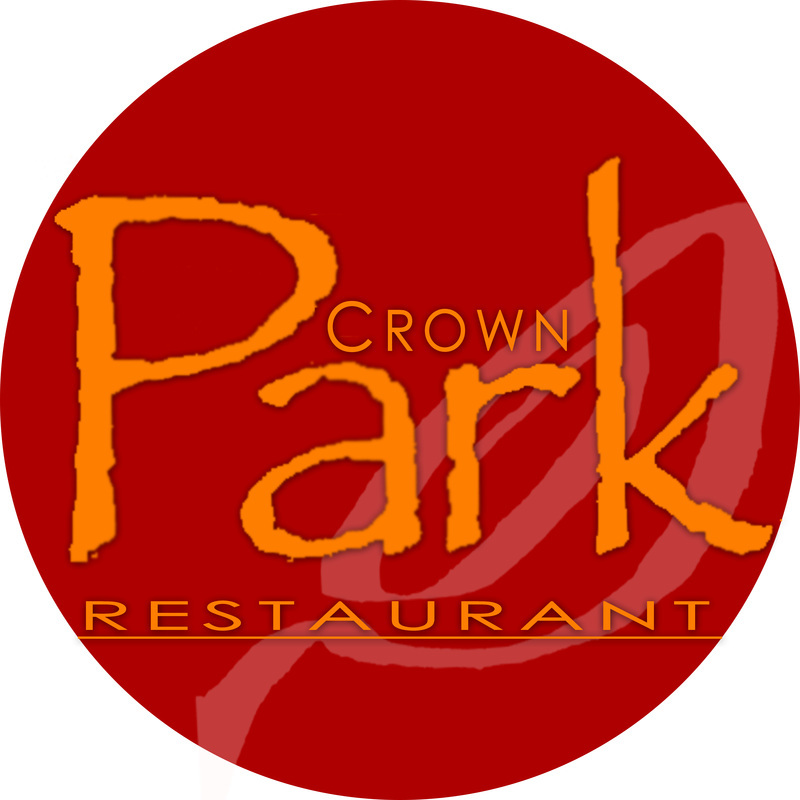 They will make sure you are well attended to and being knowledgeable about the food they are serving is a plus point. 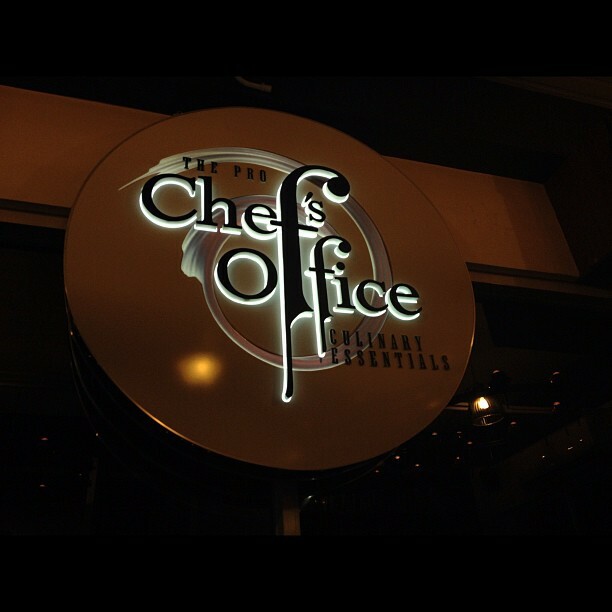 Old and new recipes combined with the perfect ambiance, what more can I say? From The Pro Chef's Office to The Coffee Table, I am proud to have witnessed this change. 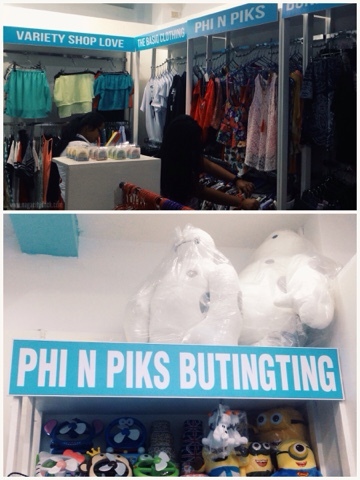 The shop grew for the better along with the dining culture and demands of Naguenos and Bicolanos. More power and God bless The Coffee Table especially to Doc Steve and Ma'am Lei. 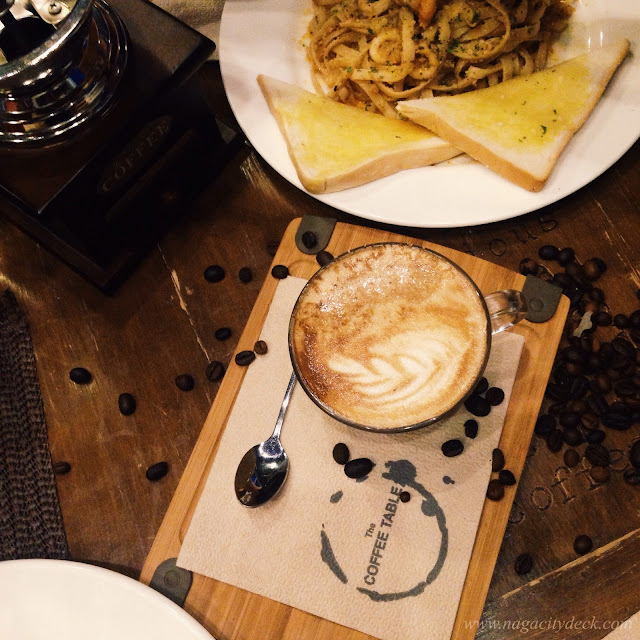 A dessert coffee called Cocochino, if you will order this, couple it with pasta or anything from the Savory Crepes. The Cocochino is coffee with desiccated coconut. 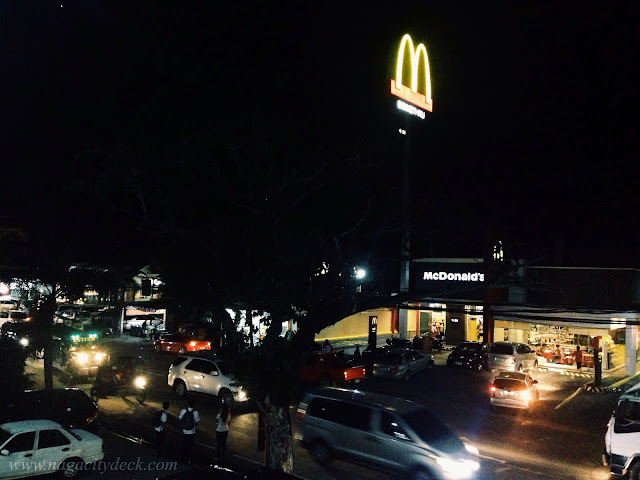 My favorite part of The Coffee Table overlooking Magsaysay Avenue lights.